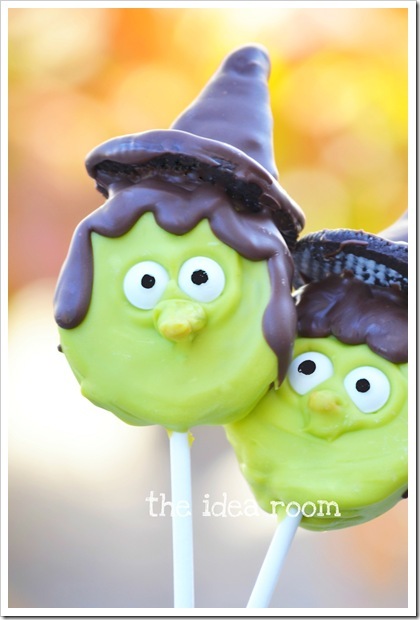 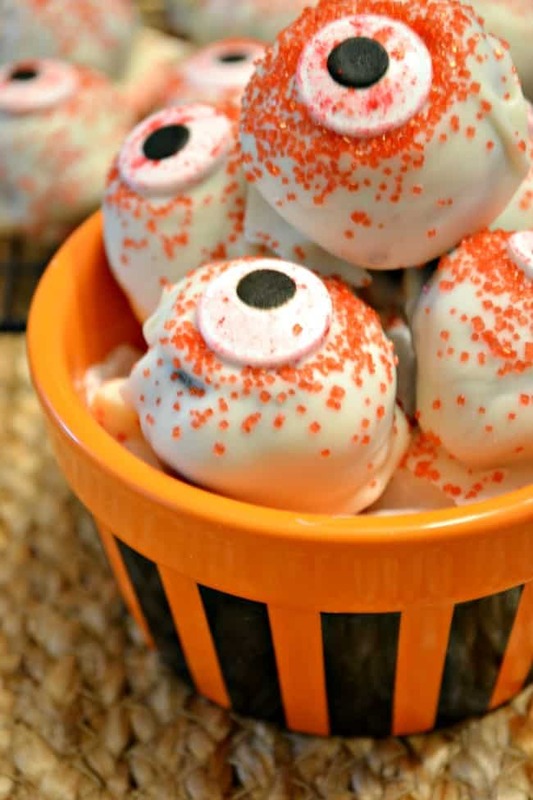 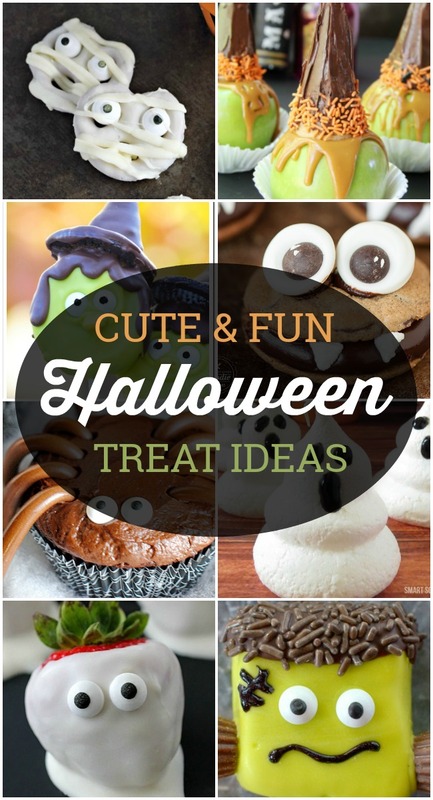 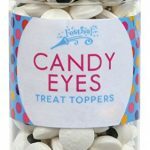 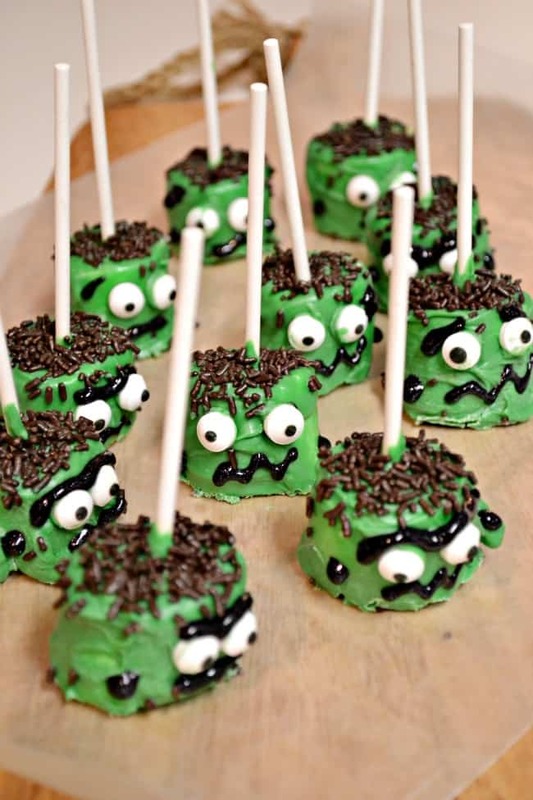 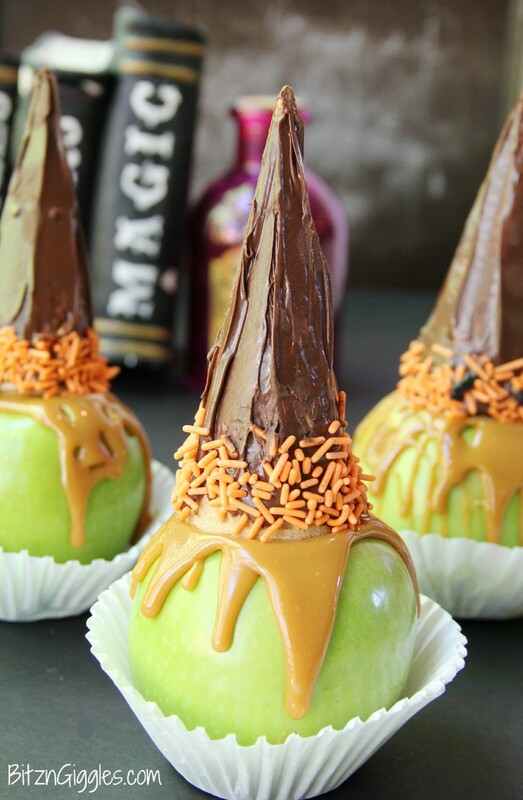 Halloween food ideas for kids are perfect if you’re planning a spooky and spectacular Halloween bash or if you just want to make one festive Halloween treat for your favorites. 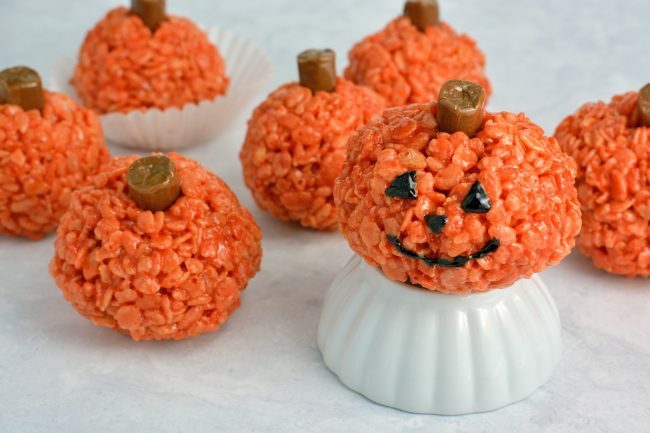 Here are 13 spooktacular recipes that are so tasty your kids will love them and the adults will find them delicious too. 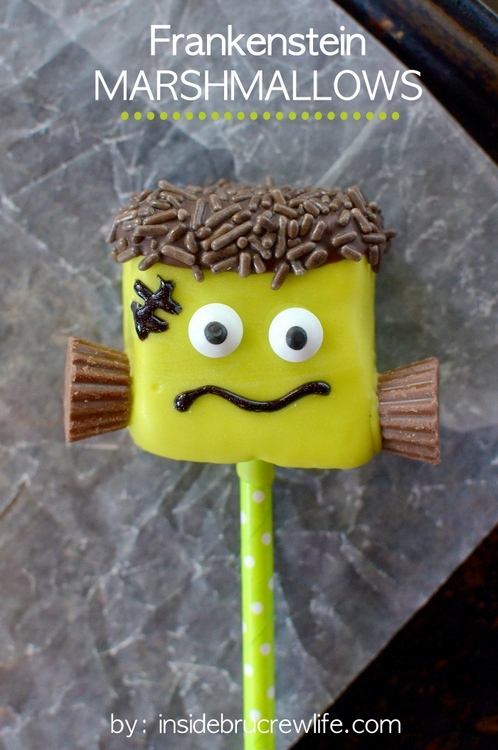 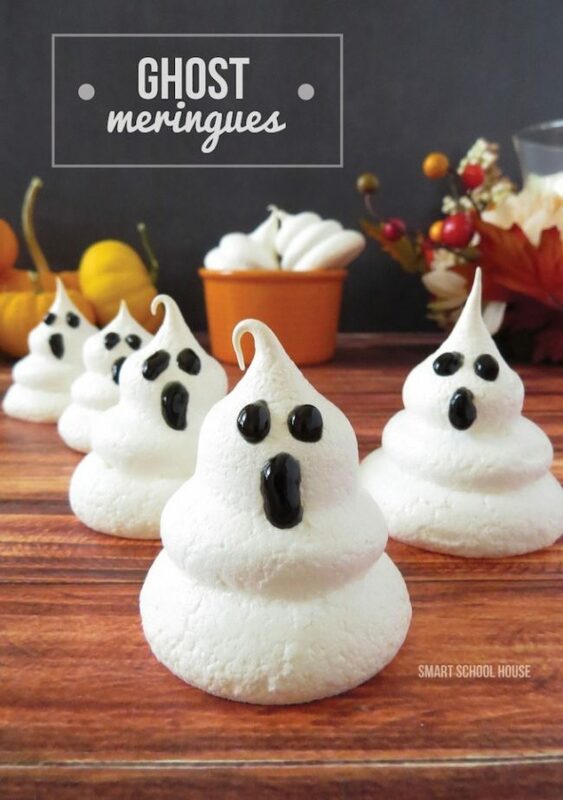 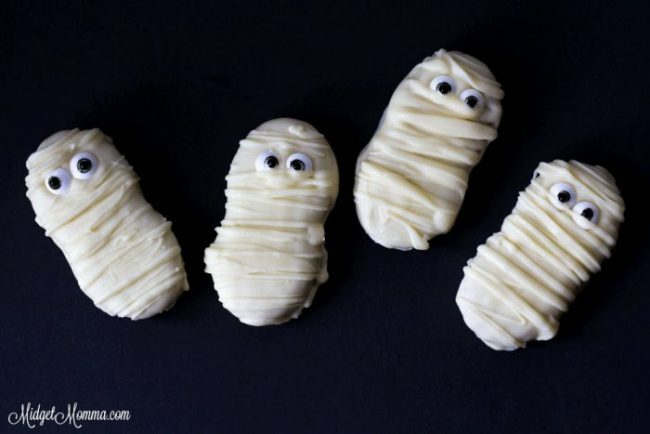 Everything from Frankenstein Marshmallow Pops to Ghost Meringues, you don’t want to miss making these Halloween food ideas for kids this holiday season. 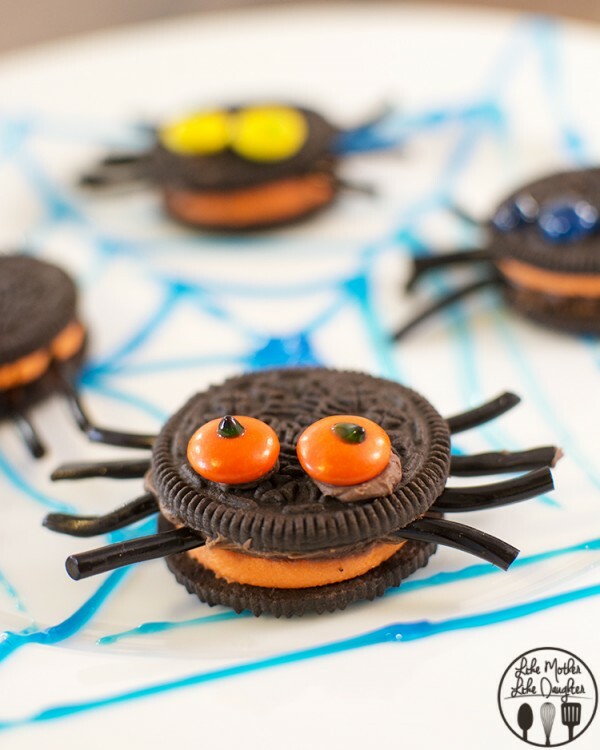 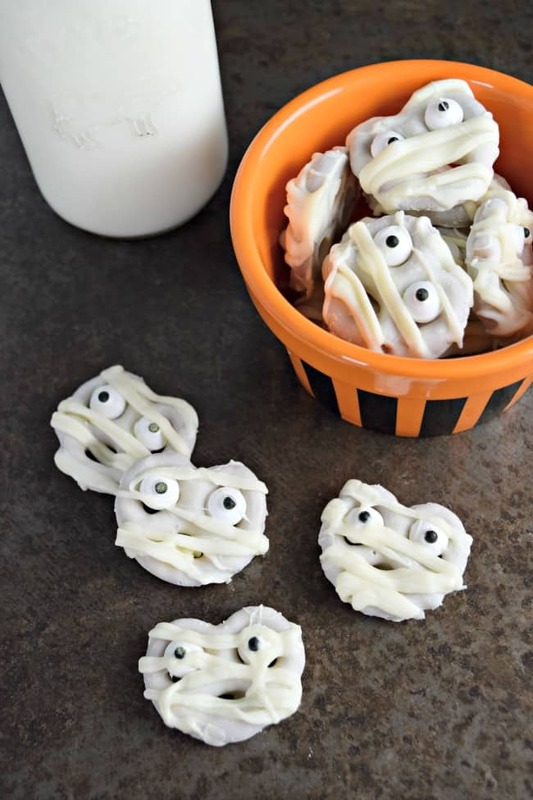 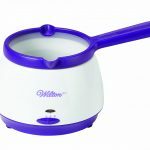 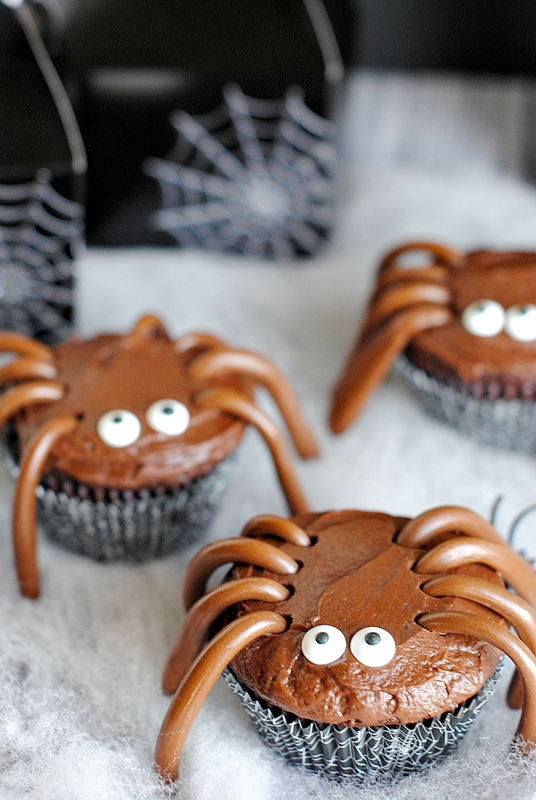 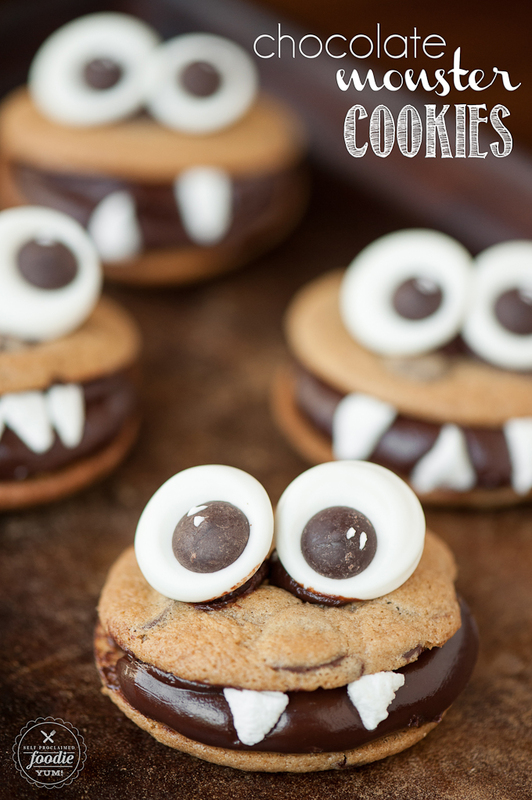 Continue reading to discover some of the best creepy cute and frighteningly easy recipes we have to share with you today. 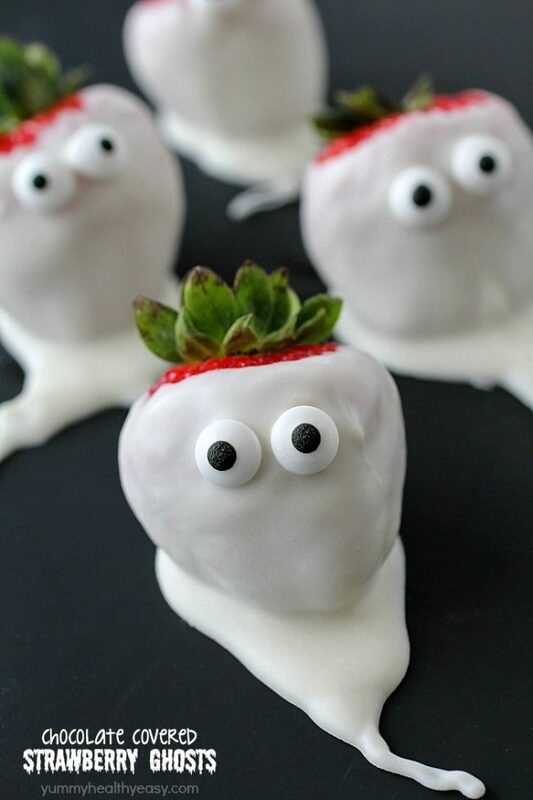 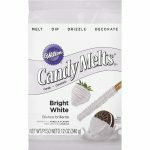 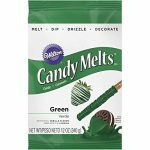 Graduation Treat Idea: Lil Grads!